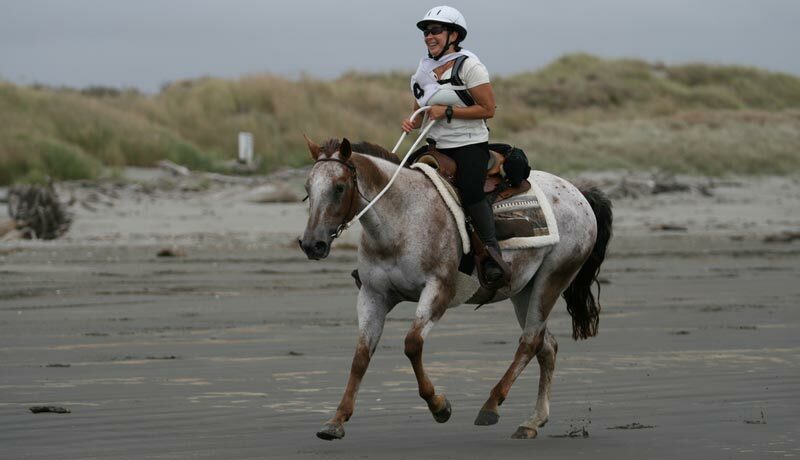 Sportaloosa International's Let's Ride programme rewards hours riding a Sportaloosa, whether you're hacking, training, or competing. It's a motivational programme that gives you an extra edge to get out and ride when the couch is calling and the Sportaloosa crew is here to cheer you on. Whether you're competing, training or just hacking out, your hours count as long as they're spent riding a registered Sportaloosa.